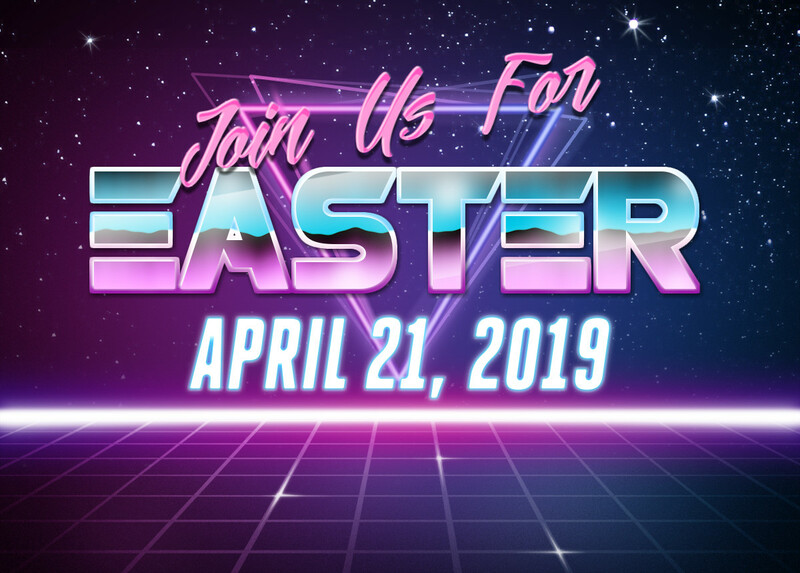 We would love for you and your family to join us for Easter at RCC! Click the image for more information and service times. At RCC we are a church seeking to be like Jesus and follow His command to love others. 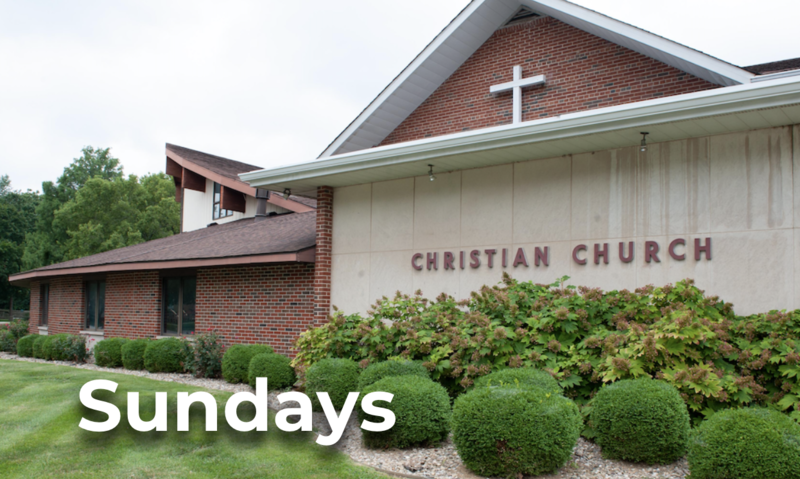 Have questions about Sunday mornings? Thank you for checking Rochester Christian Church out! 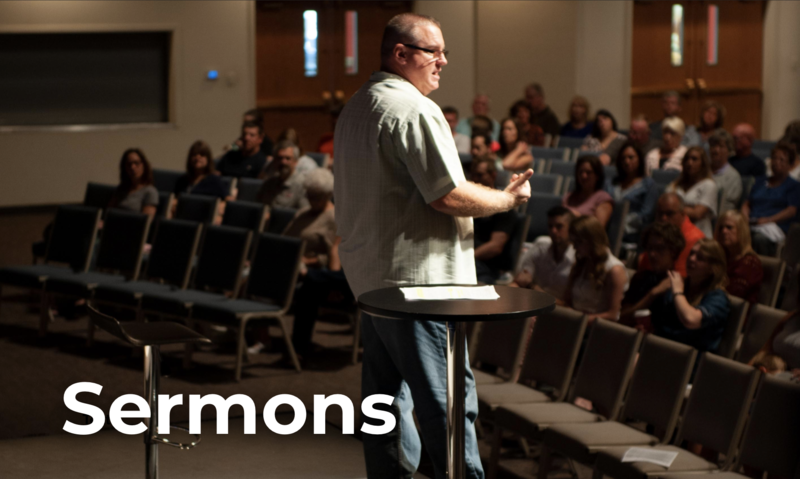 Whether you’ve been a part of the Church your whole life or you’ve never stepped foot in a church building, we want to help you get connected and familiarized with everything happening at RCC. We invite all newcomers to join us for a First Steps class. We believe that discipleship happens in a small group setting. We also believe that being engaged in a community of believers plays a huge role in growing as a follower of Christ and living a Christ-centered life. 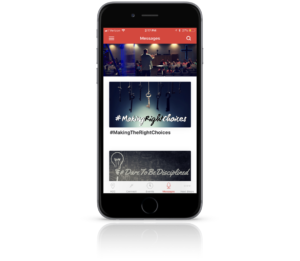 We encourage everyone to be a part of a small group and invite you to sign up for one today! At Rochester Christian Church we believe that God has given us each gifts. So we work to help everyone put their time, talent and treasure to work for Jesus and His Church. Your gifts allow us to advance the Kingdom throughout central Illinois and through global missions. We give because it is a response that expresses our love for God and our gratitude for what He has given us. We give because it changes us, making us more like our generous God.